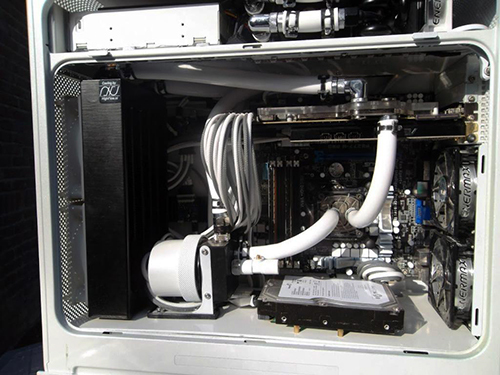 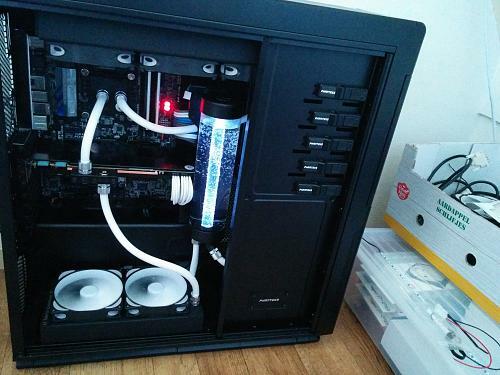 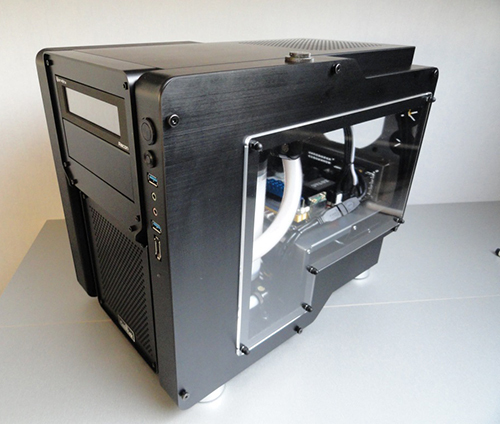 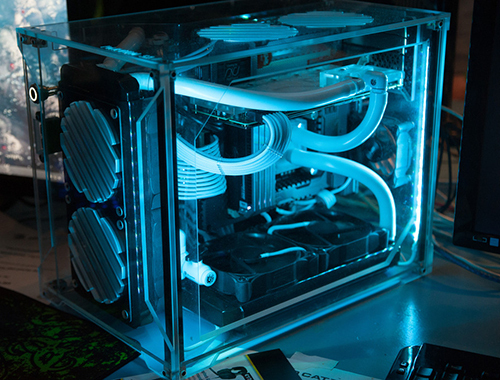 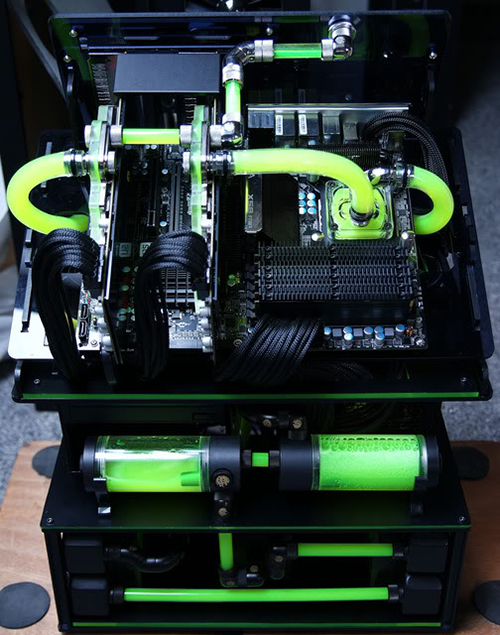 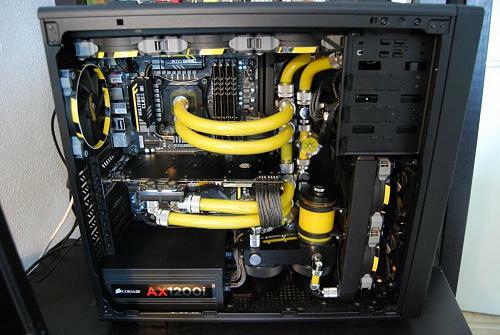 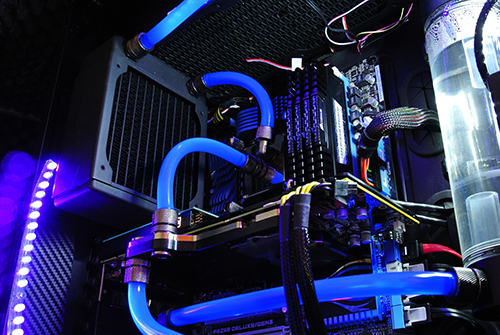 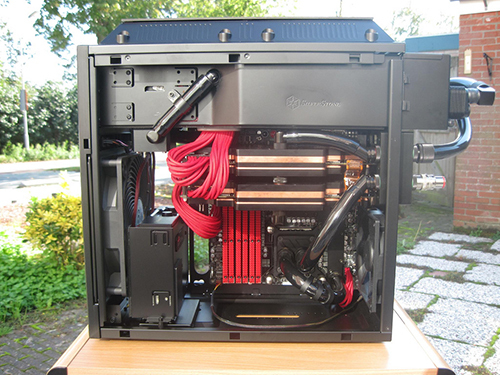 Below we place photo's of casemods, watercooled and aircooled systems of our customers! 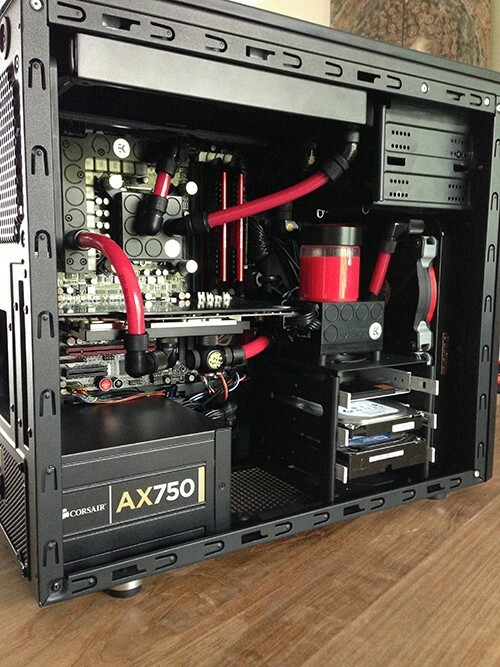 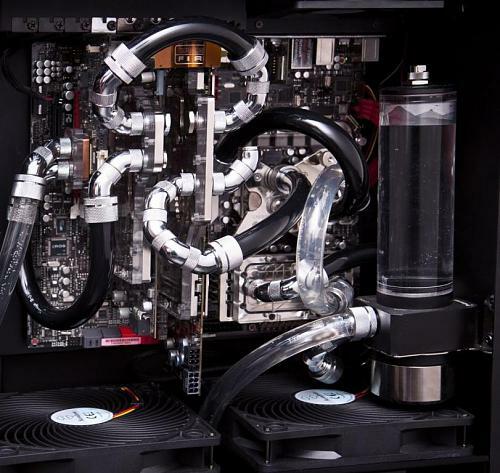 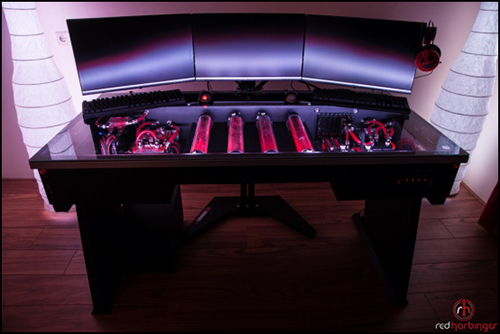 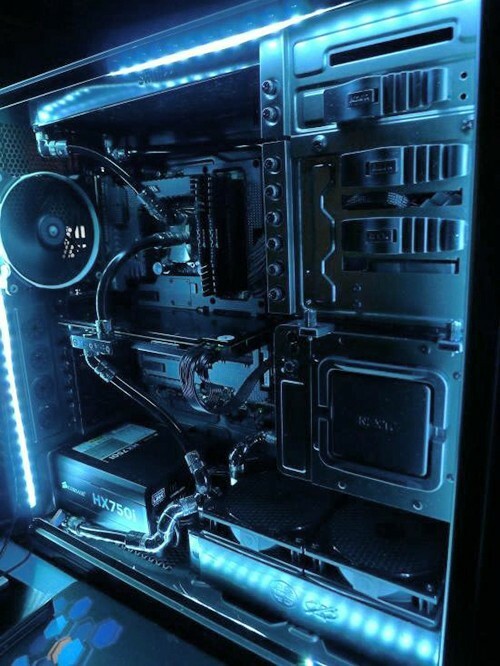 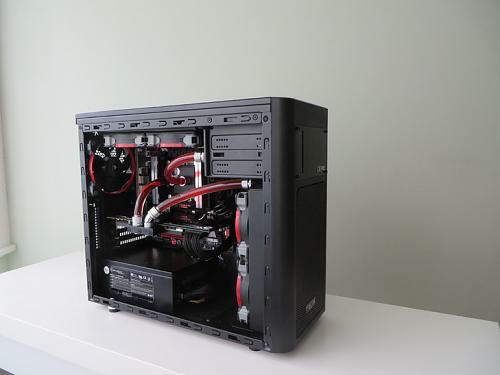 Do you think your system is worth a place in this gallery? 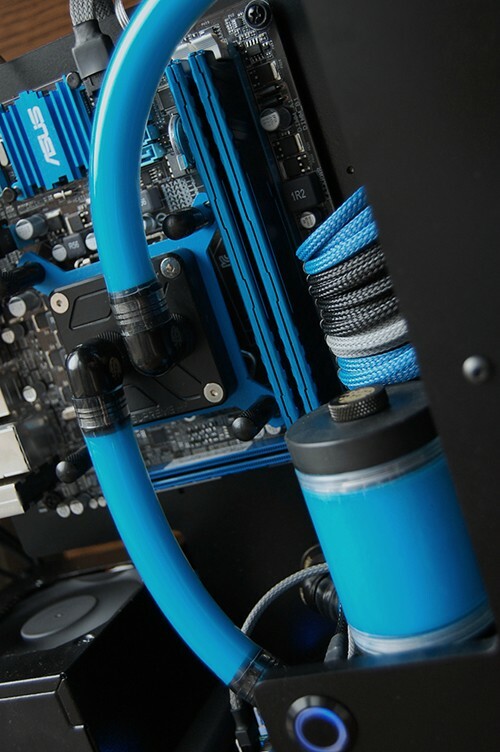 Please register on our forum and start a topic with your system info and of course your photo's! 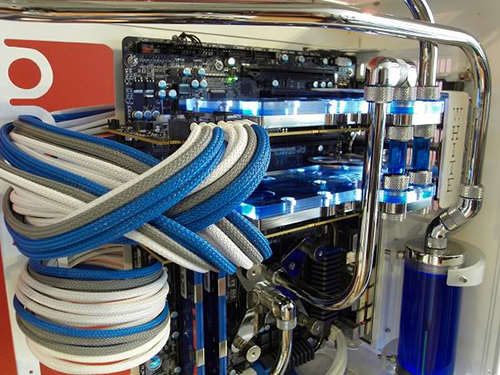 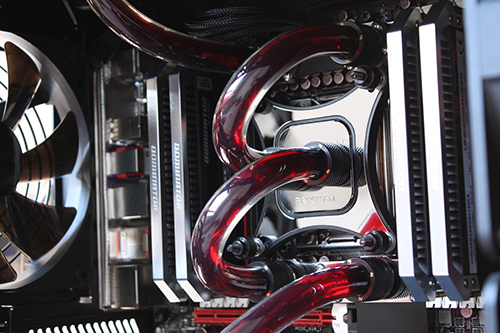 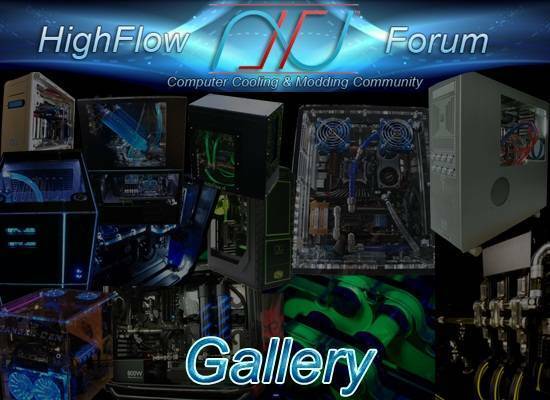 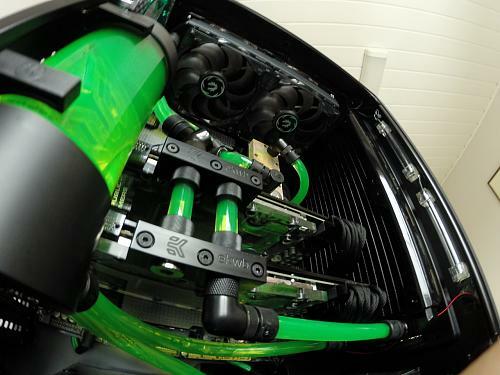 Register on our forum and start a topic with all your system info and photo's!